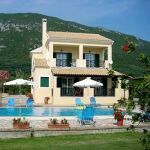 Located in the picturesque village of Benitses and only 30 metres from the beach. All rooms are equipped with individual air-conditioning, satellite TV, minibar, bathroom and a spacious balcony. Apartments and studios are also available. 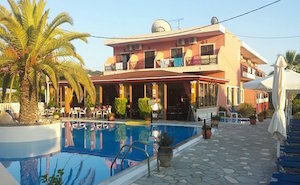 Situated in the centre of Agios Stefanos and overlooking the beach, the hotel's rooms have either sea views or views inland across the gardens, and all include free air conditioning. It boasts the largest pool in the resort and the amazing sunsets can be experienced from the à la carte poolside taverna. Located at the quieter end of Glydada Beach and its golden sand. 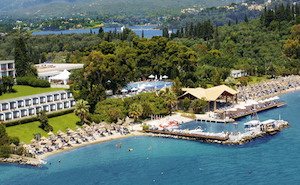 This family-run hotel is just 30 metres from the beach and most rooms enjoy wonderful views of the Ionian Ocean and its amazing sunsets. 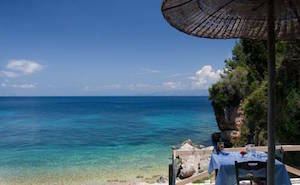 Located in the green-covered Kontokali peninsula, Kontokali Bay Resort and Spa boasts its own private beach. 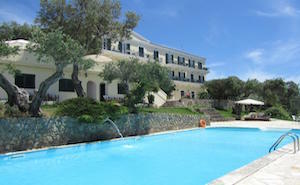 It features a floodlit tennis court, four restaurants and rooms with free Wi-Fi access. The rooms and bungalows are set amidst beautiful gardens. 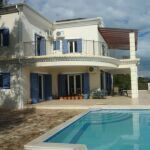 Located on the west coast of the island on the summit of Pelekas hill and has a panoramic view of the surrounding area and of the famous sunset. 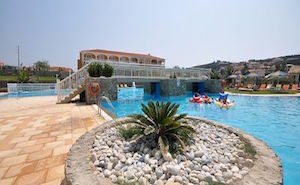 The hotel is a short distance from the beautiful beaches of Glyfada, Kontoyialos, Myrtiotissa, Ermones and Agios Gordios. This family-run hotel is ideally situated close to the centre of Arillas and just 500 metres from the beach. The hotel consists of twin-bed rooms with a continental breakfast included. 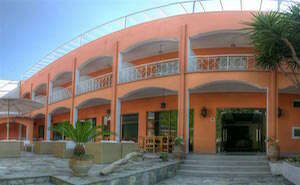 All rooms have air-conditioning, TV and fridge. There is a pool with free sun loungers and umbrellas.